What Should You Do If Your Immigration Bond is Denied? The prospect of being held in prison indefinitely is a frightening one. Unfortunately, it's a growing reality for many immigrants who have been apprehended by U.S. Immigration and Customs Enforcement, or ICE. It's such a concern that the U.S. Supreme Court is currently considering whether detained immigrants have the right to seek release while ICE builds a case against them. Until the Supreme Court hands down a decision, ICE has the power to deny an immigration bond. Without outside help, detainees can be imprisoned indefinitely. If you or your loved one has been denied an immigration bond, you still have options. Keep reading to find out what to do next. If you can make a strong case for your release, you can still qualify for a bond. Here's how. Your first step after receiving a denial should be to request a bond hearing with an immigration judge. You can do this orally at your first court appearance or in writing. If the judge accepts your request, they'll schedule a hearing to go over your case. Under federal law, this hearing can't be part of any deportation hearing. That means you'll get the chance to convince a judge why you should qualify for release. During the hearing, the judge will look for a few specific things that could disqualify you from a bond. If you entered the U.S. illegally or were convicted of certain crimes, you may not qualify. If you haven't already, talk to a lawyer about your case. An immigration attorney can help prove that you are not a flight risk or a danger to society and should qualify for a bond. To convince a judge, you'll need hard evidence showing your ties to your community, a clean criminal history, and stable employment. A lawyer can help collect that information and present it to the judge in a compelling way. If you've already been through a hearing and a judge denied your request for an immigration bond, you can request another hearing. However, you'll need to make your request in writing and show that your circumstances have significantly changed. If that doesn't apply, you can also file an appeal with the Board of Immigration Appeals, or BIA. Usually, the BIA will review your case "on paper," meaning you won't need to appear in court again. The decision the BIA hands down is binding, so make sure your lawyer presents the strongest case possible for your release. 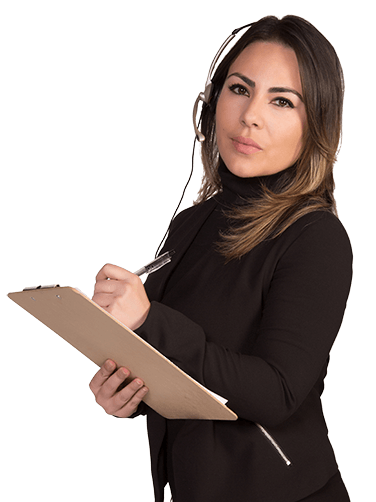 You need to get in touch with a trustworthy, reliable immigration bondsman. Your bondsman can help handle the payment process to make sure you get released as soon as possible. 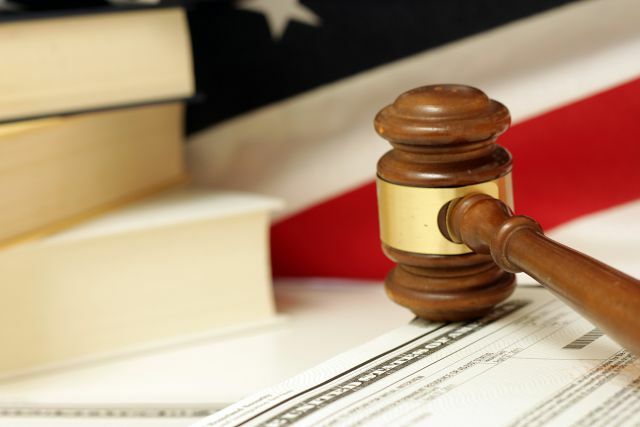 At Action Immigration Bonds, we're the best bondsman to handle your case. We offer high-quality service and are available 24/7 to help. Call us today at 1-800-940-8889 or contact us online for a free consultation.